Contact us for a FREE consultation. FREE estimates are available with proposals. 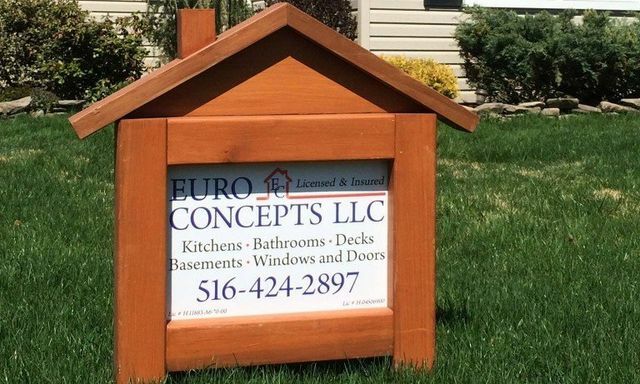 Licensed and Insured CompanyEuro Concepts is licensed and insured so that you get the highest-quality services in the area. Trust us — we can effectively custom design your property and give it the shape of your dreams. You'll be pleased to know that we have over 15 years of combined experience in the remodeling industry.